The changing face of the Mecca of Indian cricket - Shivaji Park. "I'm Not Missing Any Player"
Why are Azharuddin and his boys playing so badly in England? 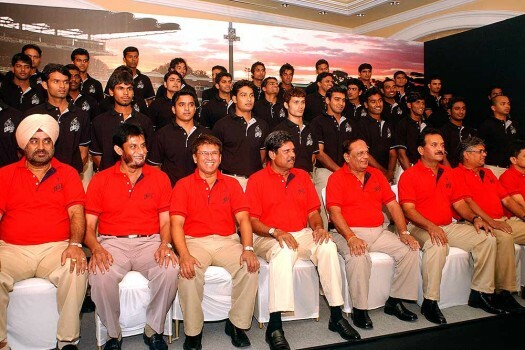 It's all because of instant cricket, says team manager,Sandeep Patil in a telephone interview with Krishna Prasad.